CPL has won a contract with BALPA (the British Airline Pilots’ Association) to publish its key member magazine, The Log. 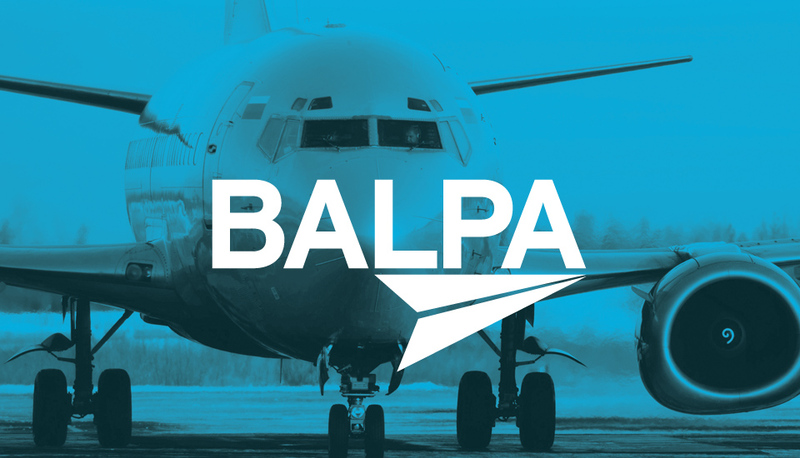 BALPA, a community of nearly 10,000 pilots, is the professional association and registered trade union established to represent the interests of all UK pilots. The Log, published quarterly, is the voice of the industry,reaching more than 85% of UK commercial pilots, as well asindustry officials, international aviation bodies, other unions and MPs. CPL will be responsible for the design, print, media sales and production of The Log and will work closelywith BALPA’s in-house editor and editorial team to create the magazine. This contract win, following a competitive pitch process, reflects CPL’s expertise in creating quality content for membership organisations. As part of the brief, CPL’s design team is creating a new-look magazine to give it a more contemporary look and feel. BALPA and CPL are taking the opportunity to present content in a new and engaging way, as well as increasing the number of pages each issue and introducing a new paper stock and size to enhance the magazine’s prestige and impact. Richard Walters, CPL’s head of media, said: “We’re delighted that CPL has been appointed to produce BALPA’s membership magazine. The Log has been published for an impressive 77 years and we look forward to working with the association to help it go from strength to strength.